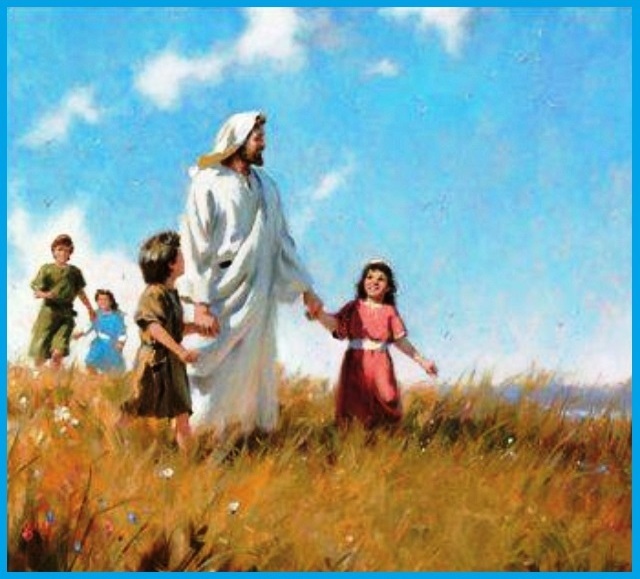 Jesus was on his way to Jerusalem with His disciples. 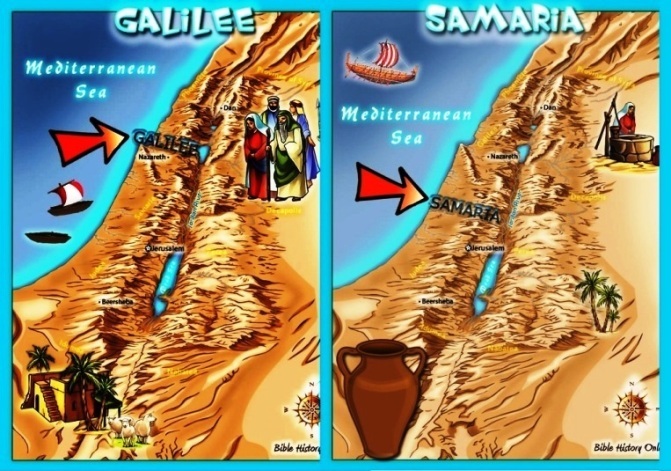 They were traveling from Galilee to Samaria. And on the way, He came into a small town. 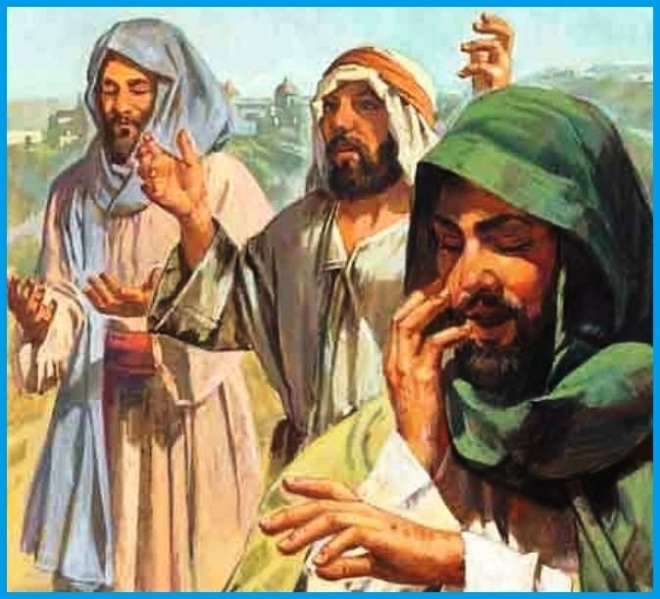 There Jesus met ten lepers. 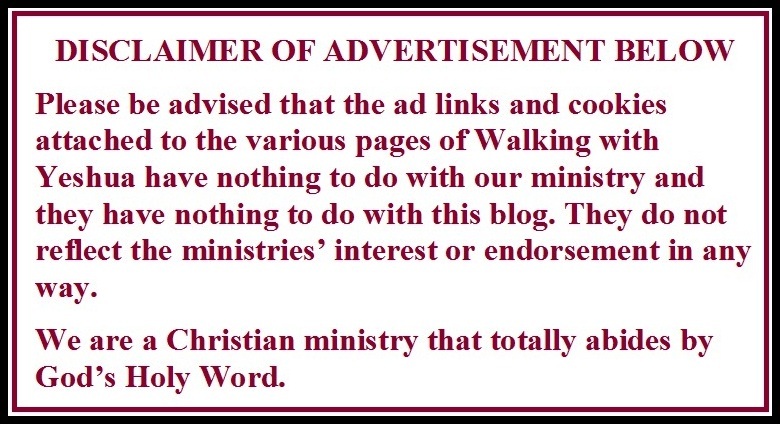 Lepers are people who are sick. Their sickness causes them to get terrible sores all over their bodies. Lepers could not be cured. 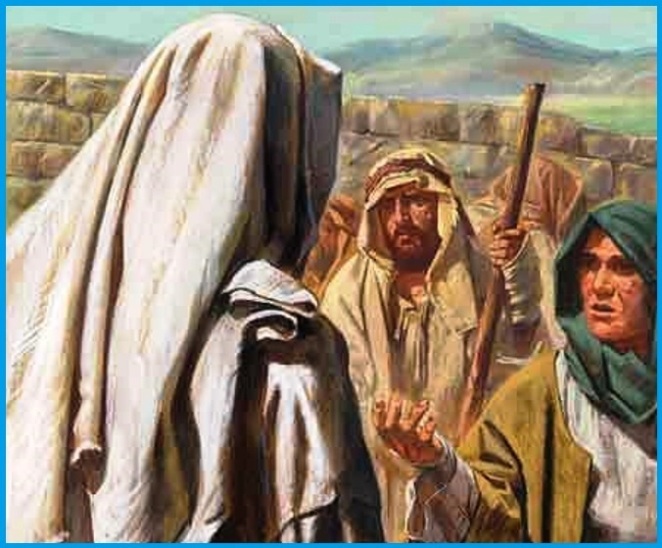 Doctors could not help the lepers. People were afraid to go near them. They did not want to get sick too, because it was very contagious. 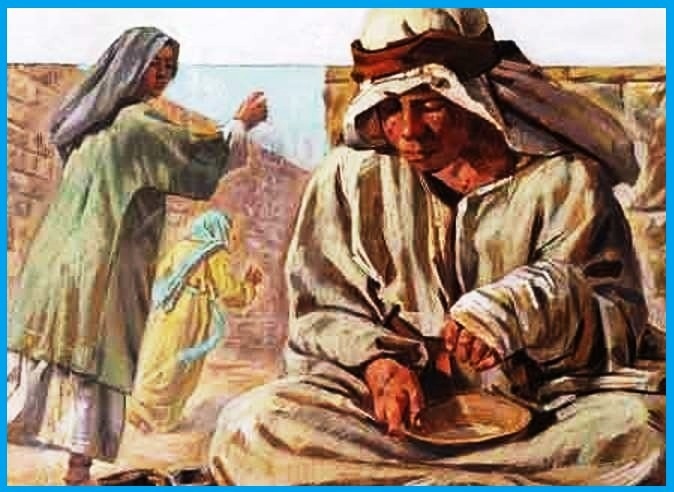 The lepers took the opportunity while Jesus was there and asked Him to heal them. They knew He could perform miracles and make their sores go away. Jesus had compassion for them and wanted them to be well, so He told them to go and show themselves to the priests. 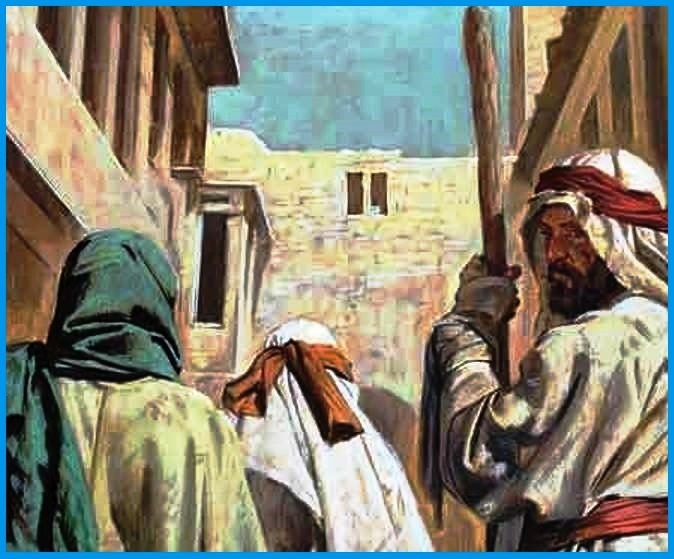 So the lepers obeyed Jesus and on their way to see the priests, all of them were healed. Their sores were gone and their skin was normal again. 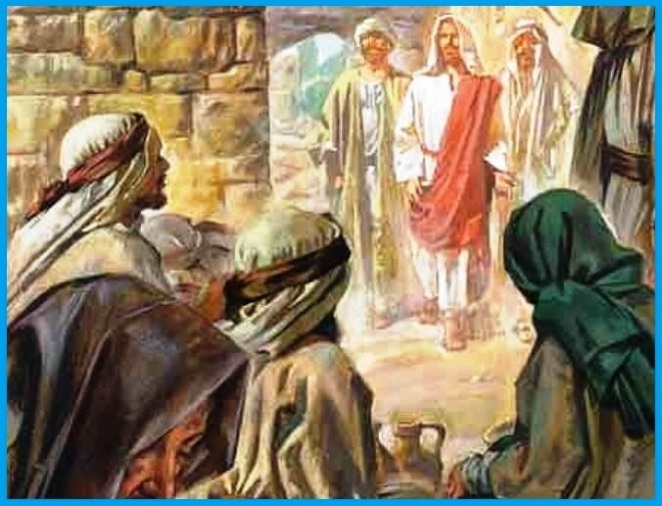 One of the lepers was so happy that Jesus had healed them, so He went back and bowed down at Jesus’ feet and thanked Him. Jesus asked him where the other nine lepers were. They had not come back? Jesus told the leper who had thanked Him that his faith had made him well. seek to know His will every moment of our life. When we walk with the Lord we draw closer to the Lord with all our heart. Our hearts longs for Him. Our heart seeks His presence. while our desires to do what the world does will decrease. 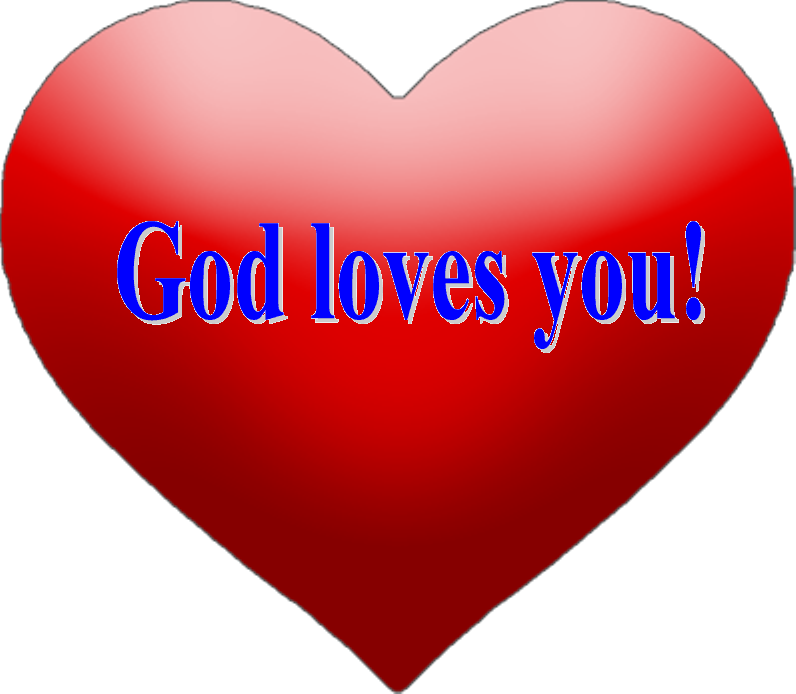 The Bible tells us that whoever says that God lives in him must live as Jesus lived.